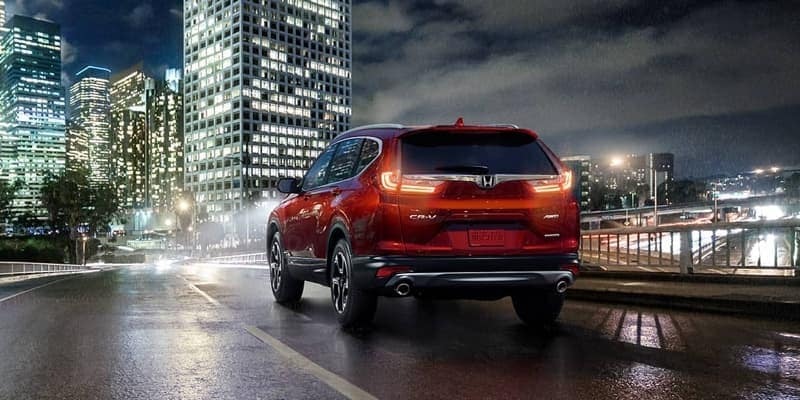 If you’re looking for better traction on the streets of Monroe, then it’s time to check out the lineup of 2019 AWD Honda vehicles available now at Middletown Honda. 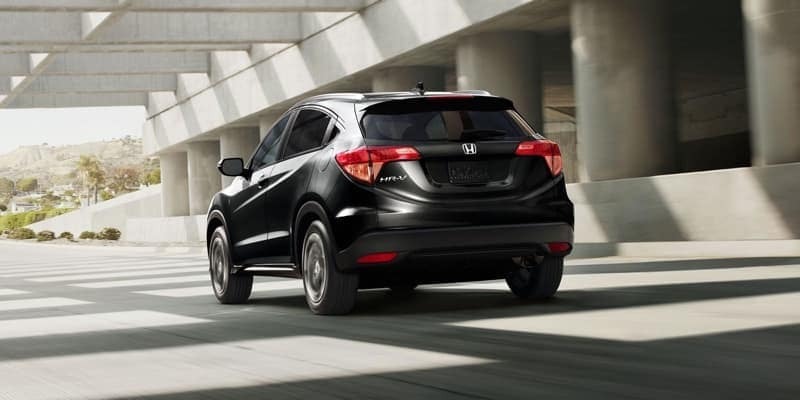 From the subcompact Honda HR-V crossover to the Honda Ridgeline pickup, there’s something for everyone in the Honda all-wheel-drive lineup! There are three different Honda vehicles available with the unique Real Time AWD with Intelligent Control System™. This advanced AWD system knows when the wheels are losing traction in order to send the appropriate amount of power between the front and rear axles. 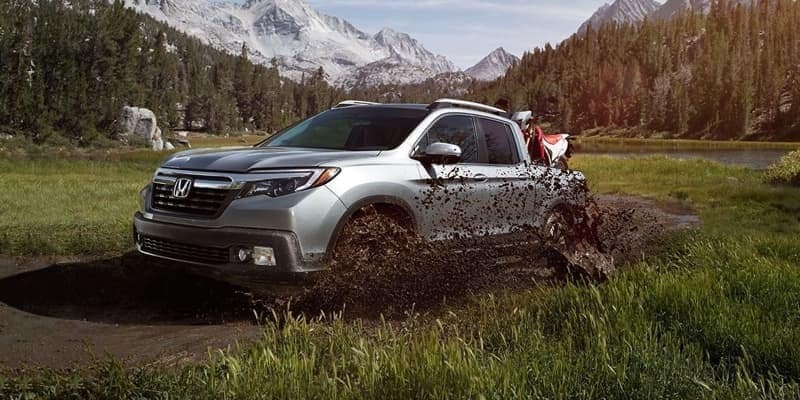 What’s more, the Honda Ridgeline and Honda Passport get an intelligent Variable Torque Management™ (i-VTM4™) all-wheel-drive system AWD system, which we’ll highlight below. 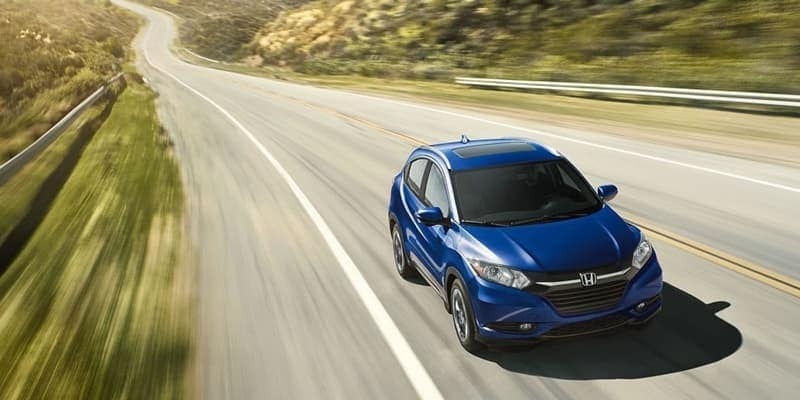 From only $21,920 MSRP*, you can get the Honda HR-V LX AWD. This subcompact crossover SUV sends power to the front and rear axles via a 1.8L 4-cylinder engine, and it’s able to get 31 mpg/highway** and 27 mpg/city**. 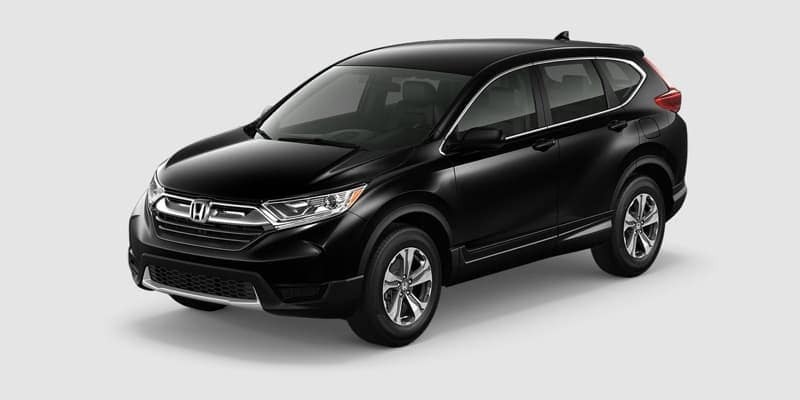 Opt for the Honda CR-V LX AWD from just $25,750 MSRP*. This model is powered by a 2.4L 4-cylinder engine that delivers 184 hp. Though it’s bigger and more powerful than the HR-V, this compact crossover still gets 31 mpg/highway** and 25 mpg/city** with an all-wheel drive system. 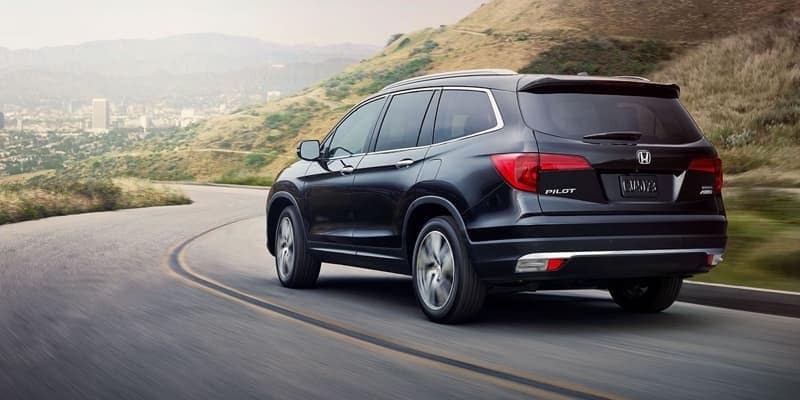 If you need more space from your AWD Honda, the 2019 Honda Pilot LX AWD might be the way to go. Starting at $33,350 MSRP*, this three-row crossover seats up to eight passengers and comes powered by a 280-hp V6 engine. Still, it’s able to get a respectable 26 mpg/highway** and 18 mpg/city** when equipped with all-wheel drive. 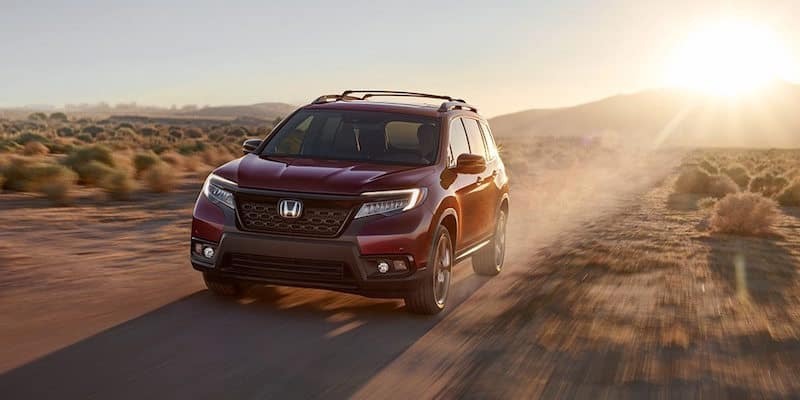 The 2019 Honda Passport comes available with the intelligent Variable Torque Management™ (i-VTM4™) all-wheel-drive system with a starting price of $33,890 MSRP. The Passport comes equipped with a 3.5L V6 engine that generates 280 hp. 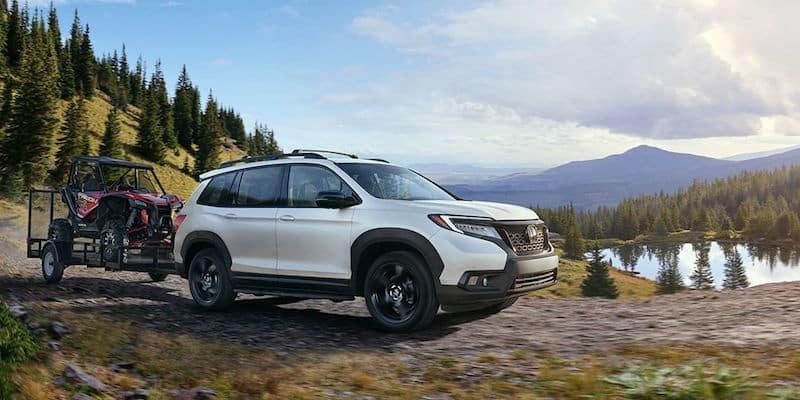 While the Passport delivers impressive power, it doesn’t sacrifice efficiency, earning 19 mpg city** and 24 mpg highway** when equipped with an all-wheel drive drivetrain. 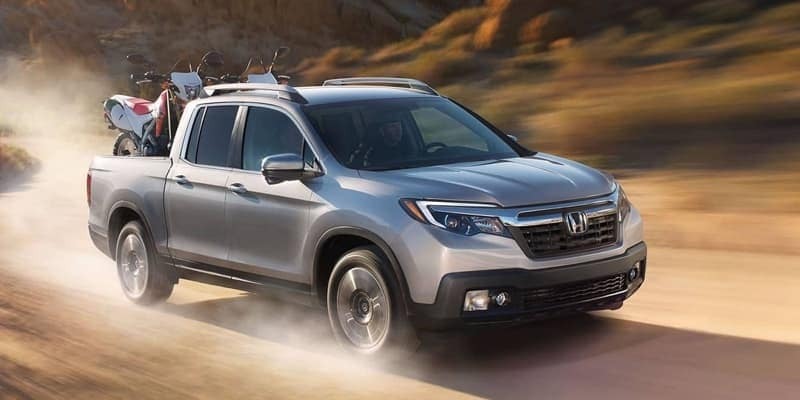 If you’re looking for a capable pickup that’s affordable, offers strong towing, and able to get 25 mpg/highway** and 18 mpg/city** with AWD, then check out the 2019 Honda Ridgeline. This unique pickup is offered with an intelligent Variable Torque Management™ (i-VTM4™) all-wheel-drive system that works hand-in-hand with the Intelligent Traction Management system with special modes for snow, sand, and mud. 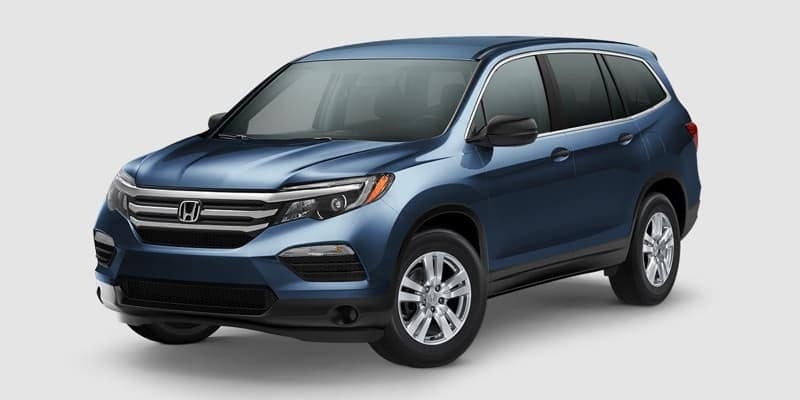 Get a Honda All-Wheel Drive Vehicle Near Goshen at Middletown Honda! Are you interested in financing or leasing an AWD Honda or wondering if there are any Honda AWD sedans available? If so, schedule a test drive at Middletown Honda to check out any of the Honda AWD cars listed above. Our dealership is easy to find near Warwick in Middletown, NY. 0 comment(s) so far on What Honda Models are All Wheel Drive?